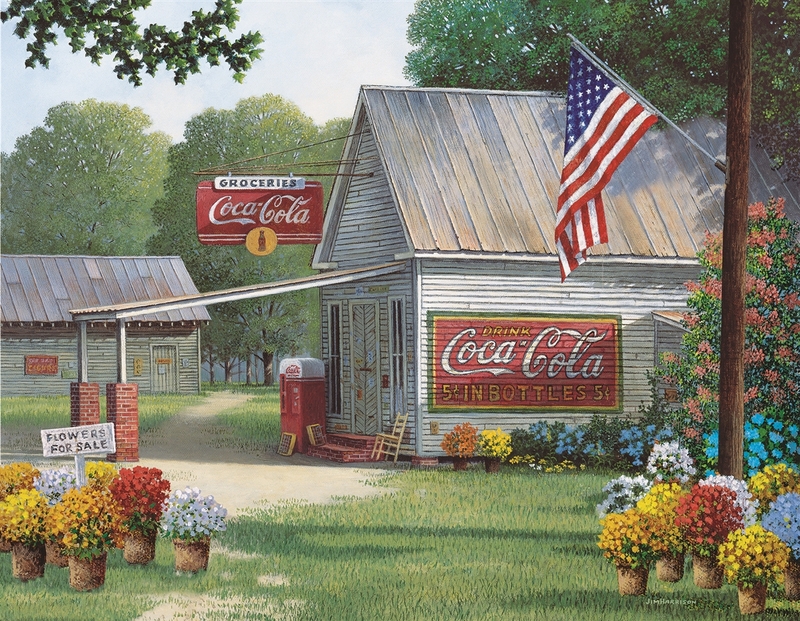 Take a trip to this quant country store in "Coca-Cola Country General Store," our 500 piece puzzle. 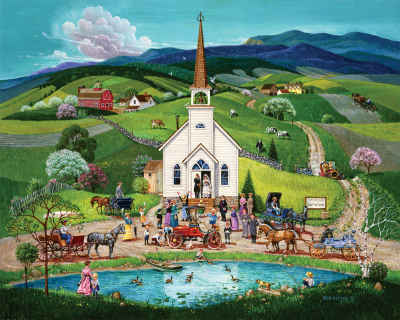 This beatifully painted puzzle is filled with vibrant flowers and a scenic view. One of those puzzles that poses little challenge, but offers instead a very relaxing, steady, finished-before-you-know-it construction pace. Makes for a delightful afternoon. 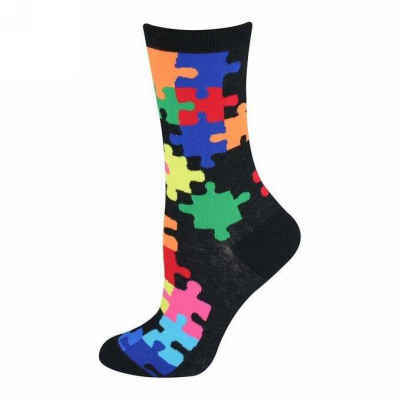 Very nice and bright. 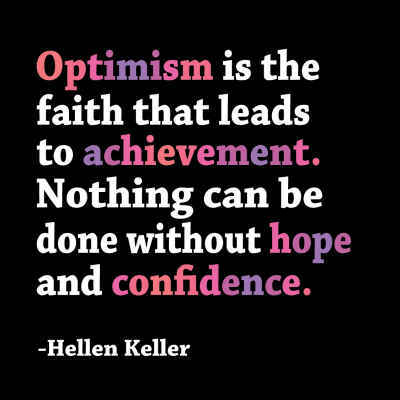 Quit easy and enjoyable to work. This puzzle was so enjoyable to put together. 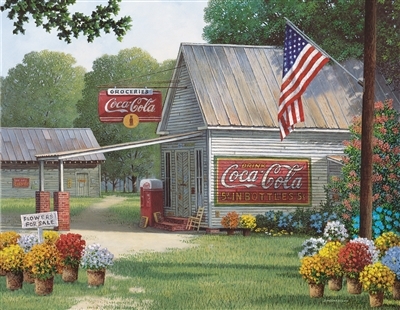 A lovely summer scene of a country general store, complete with the old Coca-Cola signs, a scene most all of us have grown up seeing at one time or another in most every part of the country. Just makes you want to pull in and grab a refreshing cold drink. Great fun, thank you, Springbok!